The Trump White House will host more than 70 Jewish community leaders to discuss “pertinent issues” on Tuesday as the Democratic Party faces accusations of anti-Semitism. American Jewish leaders recently received an invitation to meet with key White House officials for a “discussion” of “pertinent issues impacting the community,” Jewish Insider reported on Friday. A White House official confirmed to The Daily Caller that the event would be taking place. “On Tuesday, April 16, the White House will host more than 70 Jewish non-profit leaders, business leaders, and rabbis to meet with senior administration officials. This is part of our ongoing and regular engagement with community and business leaders,” the official told the Caller. 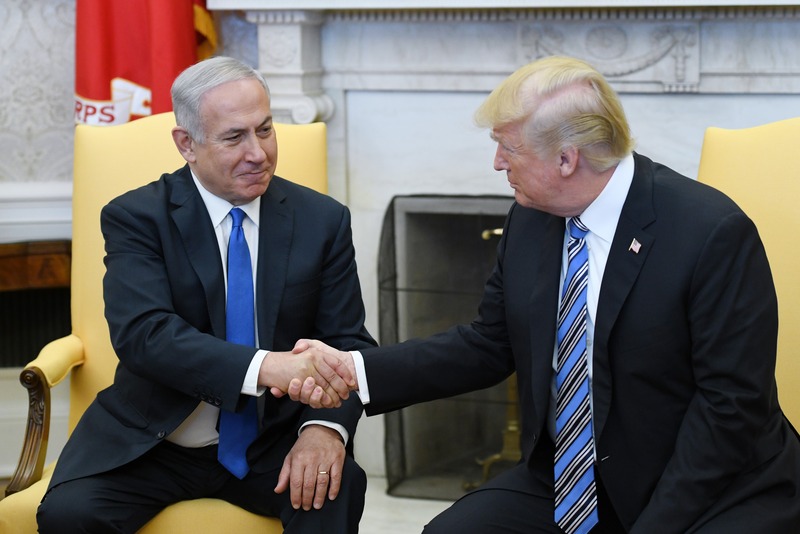 The official did not say which issues would be discussed during the meeting, although it will occur as President Donald Trump prepares to release his plan to bring peace to the Middle East. The plan has been one of the key projects for White House senior aide and the president’s son-in-law Jared Kushner, and few details have been made public. 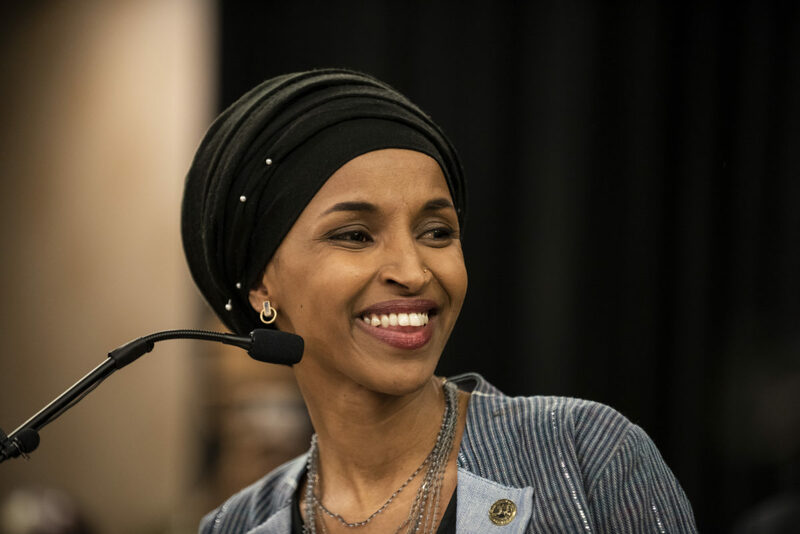 House Democrats attempted to pass a resolution condemning Omar’s repeated comments in March, but ultimately the resolution was watered down to condemn all forms of hate and did not mention Omar by name. House Speaker Nancy Pelosi defended Omar and claimed the freshman representative “doesn’t understand” why her comments about Israel were considered offensive. “The Democrats have become an anti-Israel party. They have become anti-Jewish party. And that’s too bad,” Trump told reporters in early March after the Democrats passed the “anti-hate” resolution. The president has implemented several policies that he can tout as accomplishments to the Jewish leaders, such as moving the U.S. embassy in Israel to Jerusalem and recognizing the Golan Heights as Israeli territory. According to the Jewish Telegraphic Agency, some of the Jewish groups invited to the White House on Tuesday include AIPAC, the American Jewish Committee, the Zionist Organization of America and the Republican Jewish Coalition.